The B&U investment group is a special organization that aims is to provide superior service to its employees and patrons. We strive to operate in a work environment that is marked by honest, responsible sincere human interaction. As a team, our aim is to support each other in achieving individual and organizational goals. 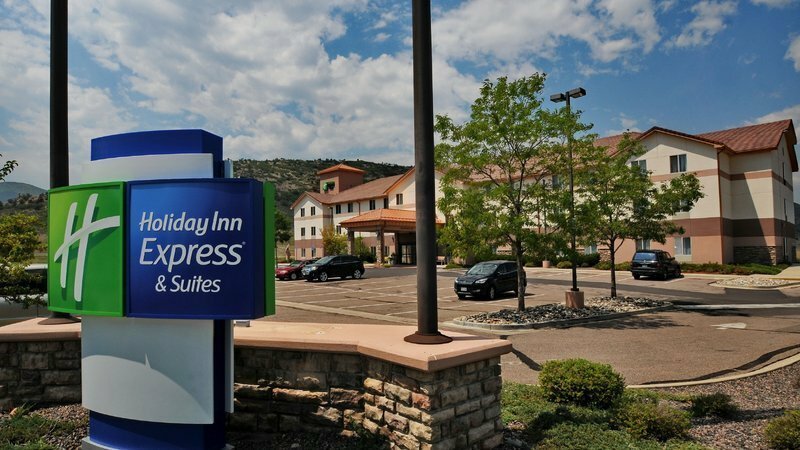 he Holiday Inn Express Hotel & Suites Littleton is located at the foothills of the majestic Rocky Mountains. We have so much to offer with indoor pool and whirlpool spa, fitness room and outdoor patio,free high-speed Wi- Fi, local calls & parking. Our rooms have 37 inch HD TVs with over 130 channels. Start your morning off with our complimentary Express Start Breakfast Bar. Nearby attractions include Red Rocks Amphitheatre, Bandimere Speedway, The Manor House, and many more. 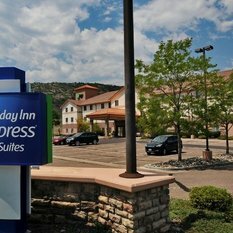 You may also enjoy the biking and walking trails surrounding the hotel or explore Dinosaur Ridge all just minutes from our hotel.Our friendly and knowledgeable staff is here 24 hours a day to accommodate your every need.Business interests nearby include Lockheed Martin, Ken Caryl office park, Denver Technology Center, Wal-Mart, Kaiser Permanente, Apria Healthcare, Red Rocks County club, and Thunder Valley motocross track.